Almost a year since I brewed? Yikes! 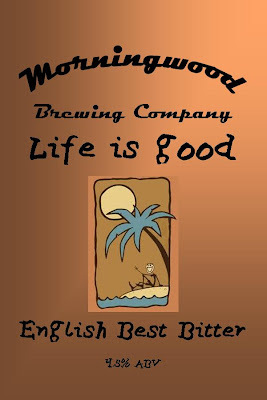 Since the weather has been warming up (the temps in Central California will hit 100 tomorrow) I've been drinking some English "bitter" style beers and am quite enjoying them. They are very light with a great malt/hop flavor and not so bitter at all. 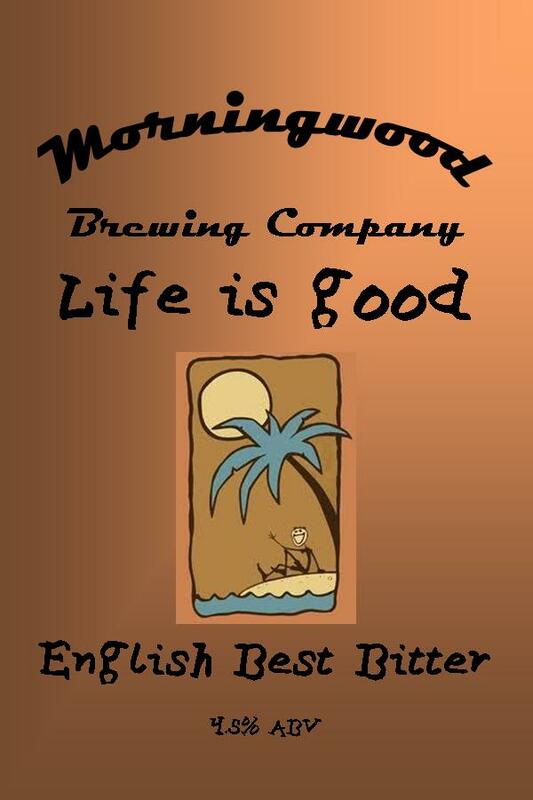 So, I'm going into the Wayback machine to brew a recipe from MoreBeer that I last brewed in 2004. I've got the hops and grain all weighed out and I'll be setting up shop tonight for tomorrow's brew session. Here is the label and the recipe.